Chesapeake Hospitality is a leading third-party hotel management company with a proven track record of outstanding financial performance. We offer private equity, institutional and individual hotel investors and owners of full-service hotels a unique opportunity to experience what’s possible with a results-driven hotel management partner. For nearly 60 years, we’ve earned a reputation for results, whether we are developing a new asset, or renovating and repositioning an existing asset. 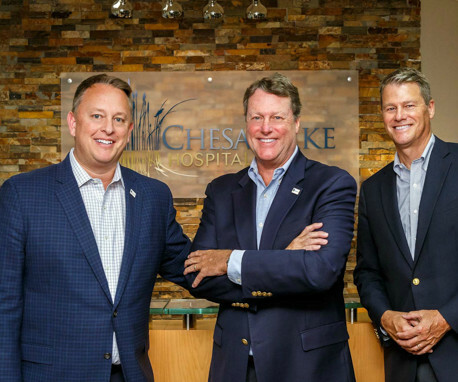 Today, Chesapeake Hospitality ranks among the top 30 largest independent operators in the industry and is continuing a steady and strategic expansion, specializing in upper midscale, upscale and upper upscale hotels. Our mission is simple: we drive results. Comprising best-in-industry senior executives, our leadership team is committed to increasing revenue and maximizing your ROI while minimizing operating costs. Our core values of honesty, humility, respect and fairness are the substance of Chesapeake Hospitality’s success spanning six decades. We trace our company’s history to the acquisition of a 12-room hotel in College Park, Maryland in 1957. In the nearly 60 years since, the company has become one of the industry’s most trusted hotel management companies. 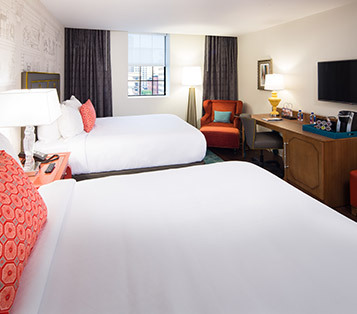 Currently, Chesapeake manages 34 hotels for 13 equity, institution and individual owners and is an approved operator of Hilton, Marriott, DoubleTree, Homewood Suites, Hampton Inn, Sheraton, Crowne Plaza, Hotel Indigo and Holiday Inn brands, as well as a number of independent and boutique properties.